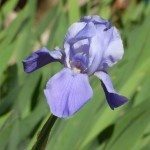 I read the article on transplanting irises. Quite helpful. 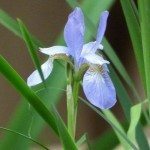 However, it says the best time to separate them and transplant is in the summer when they're through blooming. Mine are sort of out of control. Heaving up from ground,etc. I live in California and it's the end of January. OK to transplant now? I'm afraid they won't bloom in their current state.